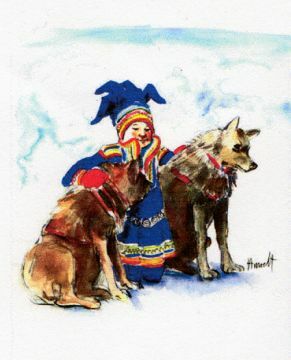 The Sami of Norway, Sweden and Finland are an indigenous people of Northern Europe. 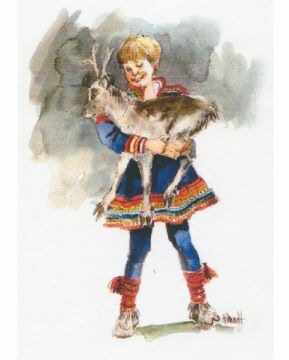 About 75,000 Sami are now living in Northern Europe, with the largest population, numbering approximately 40,000, living in Norway. 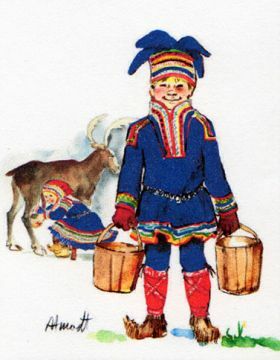 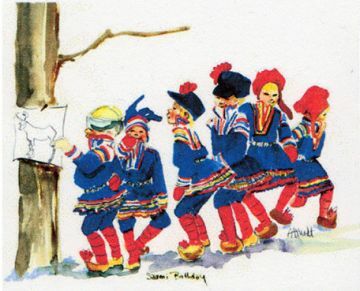 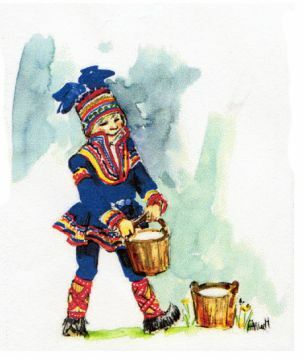 Easily identified by their colorful festive clothing, the Sami have a rich history with unique cultural customs and lifestyle. 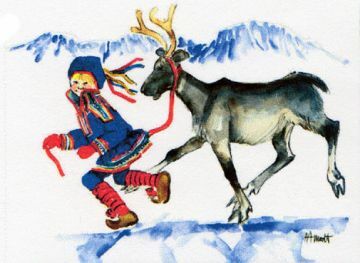 There are several Sami languages with each language being distinctly different. 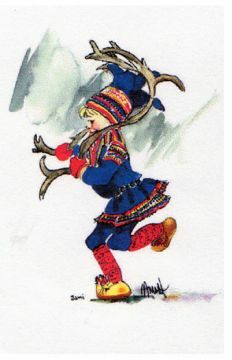 Traditionally many Sami herded reindeer for their livelihood, or relied on hunting and fishing. 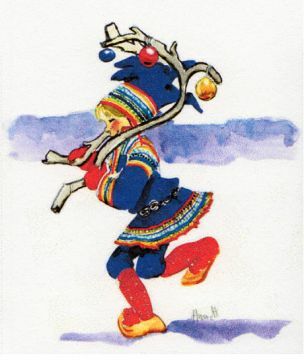 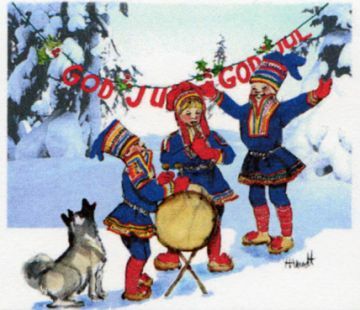 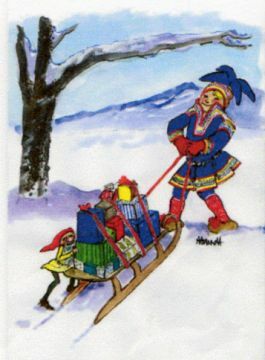 Today many Sami still practice their traditional lifestyle. 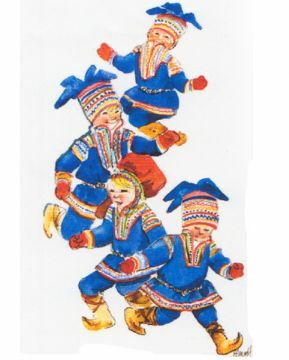 Sami handicrafts and art are highly valued in the modern world.